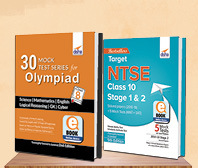 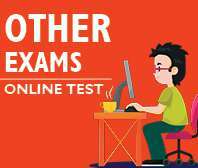 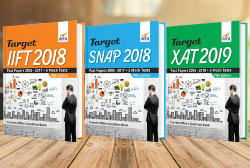 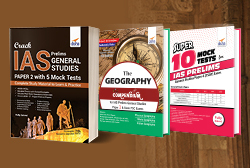 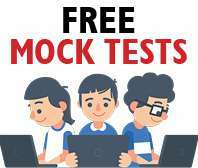 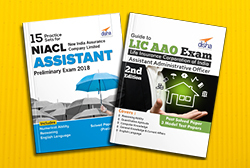 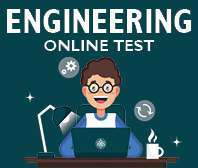 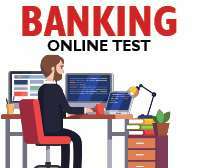 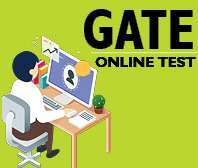 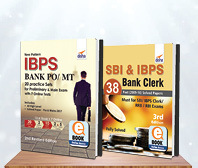 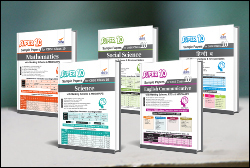 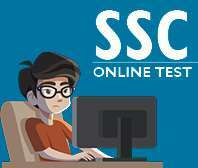 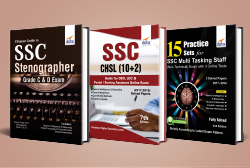 Super 10 Sample Papers for CBSE Class 12 Accountancy contains 10 Sample Papers designed on the latest pattern of CBSE Board Exam. 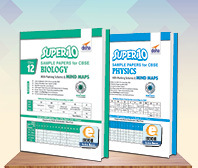 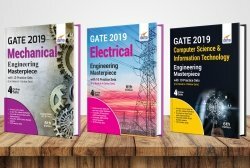 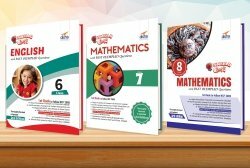 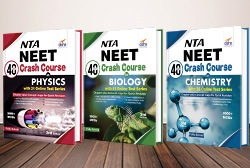 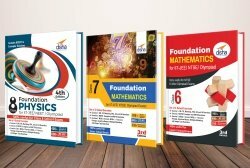 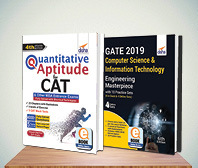 The book also provides the 2018 Solved paper along with CBSE Instructions for Marking. 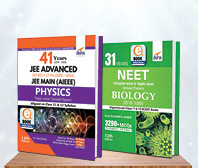 Further Answer Sheets of 2017 Topper (provided by CBSE) are also included in the book. 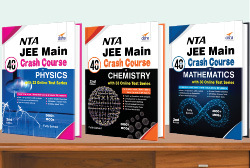 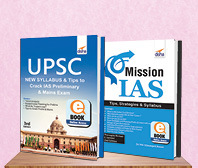 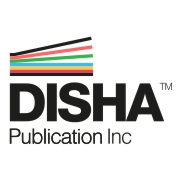 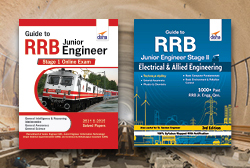 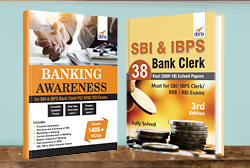 The book also provide the complete Latest Sample Paper issued by CBSE, Syllabus, Blue Prints followed by Chapter-wise MINDMAPS. 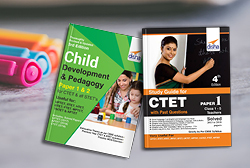 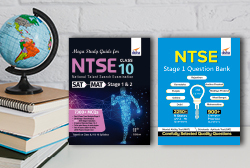 Explanations to all the questions along with stepwise marking have been provided.